January 2016: 80 Mortgage related Lis Pendens. 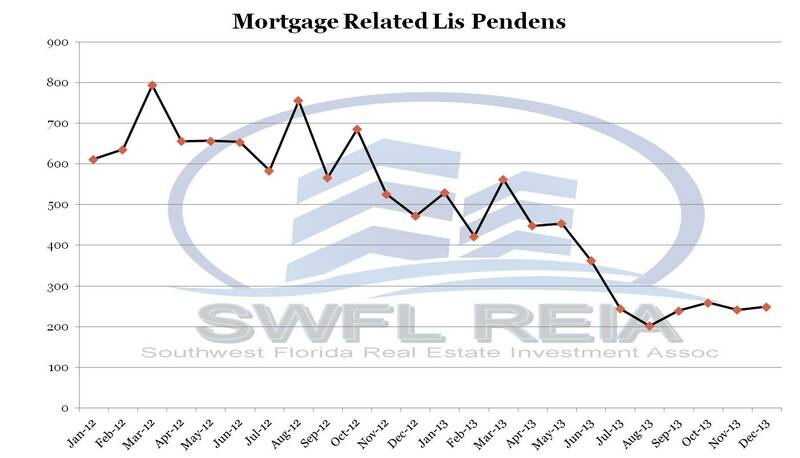 February 2015: 131 Mortgage related Lis Pendens. 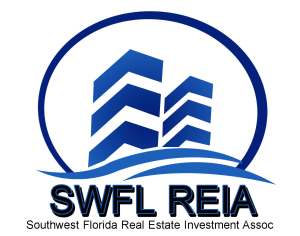 February 2016: 70 Certificates of Title were conveyed.